SermonAudio.com | Special Report: 2018 | Happy New Year from SermonAudio! 2018 | Happy New Year from SermonAudio! We are entering into our 18th year of operation here at SermonAudio and we want to say a great big THANK YOU to our broadcasters and listeners all around the globe! 2017 was a year of a flurry of development. But one of the most important things we did as a development team was to begin laying the foundation for some much-needed infrastructure overhaul. It's not something that anyone can see on the surface, but once the work is complete, it will be something that everyone will appreciate over time. As Phillip Hammond once said, "To those who say Britain cannot afford to invest in infrastructure, I say we cannot afford not to invest in our future." This is precisely what we are doing at SermonAudio. Investing in our future and the longevity of the one million+ sermons that we freely make available around the world. We've compiled a partial list of what, by God's grace, we have been able to accomplish in 2017. Take a look! Webcasting Infrastructure – Sweeping changes to the underlying infrastructure were made to allow for better scalablity and stability in the future. New Embed Code Editor - You can now make changes visually to the embed codes on the fly with the new embed editor. Easily add great looking, responsive design embeds for sermon content and live webcasts to your site. API Development - Expanded and improved the APIs for developer access to the content on the site. Cloud Storage - Moved our media storage to two cloud hosting providers – Much more robust, multiple backups, and huge cost savings that allowed us to finally drop the limitation on audio sermon uploads. New Church Finder – Beautiful, responsive, and fast. Allows visitors to find your church, listen to the latest sermon and see your church information at a glance. You can even see live webcasts as they happen on the map. New Phone System - Set up our own phone PBX allowing us to better route your calls when you need help. SSL – Made the entire site and all the embed codes secure. 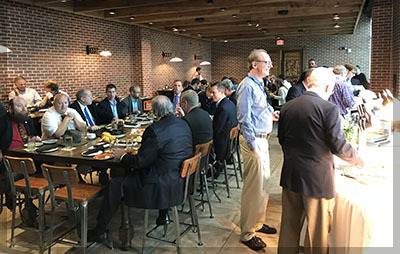 1st Pastors Luncheon – We hosted our first Pastors Appreciation Luncheon in beautiful downtown Greenville. Stats & Logging – Reworked our abuse protection and beefed up our stats gathering capability. Much of what has been done here is not yet visible to the public but look for exciting things next year. Live Broadcast Notification was added to the sermon player, in many of the embed codes and even in the Local Church Finder. Listen Line - Tested and now ready for launch. Your shut-ins can now listen live to the webcasts with only a telephone. No hard to use equipment or set up - just dial and listen. New Podcast Auto Uploader - A great tool to auto-import your entire sermon library or just keep up-to-date week by week without lifting a finger. 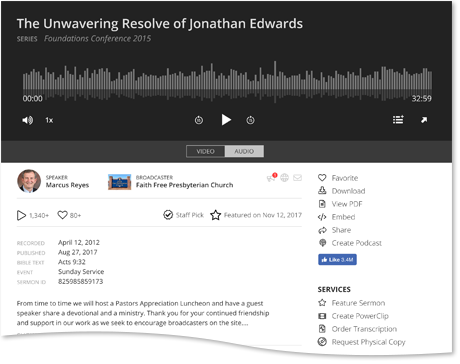 We will pull the sermon from your existing podcast feed and post it for you. oEmbed for Wordpress - You can now embed in Wordpress by simply adding a link to your page. Amazon Echo Skill – Voice controlled, and easy to use. Just say “Alexa, start SermonAudio.” or any number of voice commands to listen to the content completely hands free. Fire TV App - A new native app for those using the Fire TV. Listen or watch sermons and Live events on your TV! Android TV App - A new native app for those using the Android TV. Listen or watch sermons and Live events on your TV! IPv6 Support – The site is now fully IPv6 compatible. Features Slider was added to the site and to the mobile devices to highlight important features and announcements to our listeners. 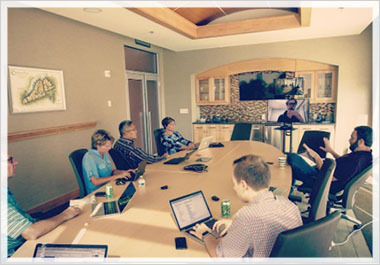 Webcast Hotline – A direct line to our development team when you need help fast. Look for the Webcast help button when you are live broadcasting. We are here to help! Sermon Clips – The groundwork was laid for the sharing of selected sermon clips. There is much more to come with this next year. Exciting! SA Online Store - You asked for it so we gave it to you. SermonAudio T-shirts, Mugs and more can now be purchased from our new Store. Check it out! Accessibility - The new site will have a fully accessible design and much of the groundwork for this was laid this year and is already being utilized in the new Church Finder, Player and Embed Codes. We do not want anyone to struggle with navigating the site and this will be a huge help to those with disability. Billboards - This year we partnered with Grace Outdoor to make it easier than ever for broadcasters to get their message on billboards in various locations around the Southeast. 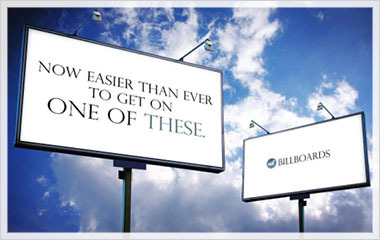 With fast turnaround time the “turn-key” process greatly simplifies the entire billboard purchasing experience. Improved Local Weather - re-written and now fully functional in any location across the globe. Check out the LOCAL tab on the mobile apps. Improved Twitter Auto-Post - re-written to work with our modern backend subsystem and ready to expand into additional social platform support. 2nd Foundations Conference in New York City was a great encouragement to all that were able to attend. 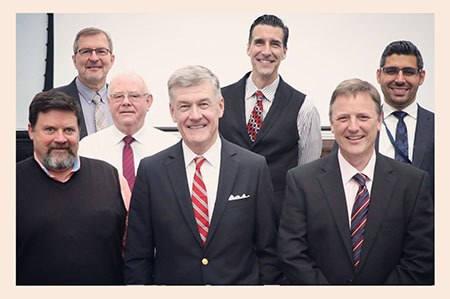 We were joined by Dr. Steven J. Lawson, Dr. Joel Beeke, Phil Johnson, Gerard Hemmings, Todd Friel, Alan Dunlop and Rev. Armen Thomassian. What a blessing! As we look forward into 2018, there's even more to come! As we mentioned above, in 2017, we only began to lay the foundation of a massive infrastructure overhaul. We plan to complete that process in 2018 in the areas of our cloud storage, revamped uploader, back-end microservices, APIs, apps, and the primary public website itself all running in a fault-tolerant, modern, clustered cloud environment. It's SermonAudio 2.0, and we're aggressively tackling the biggest development rewrite ever! The following is a work-in-progress sneak peek at our new site design! The verse that we considered at our staff dinner was from Haggai 1 and the need to keep the main thing the main thing. Namely, the building of God's house, God's kingdom, God's agenda as our chief focus as we head into 2018. The New Testament parallel being found in Matthew 6 as we are told to "Seek first the kingdom of God and His righteousness, and all these things shall be added unto you." A good reminder for us all. Join with us, support us, and pray for us, please. It’s already been half year of 2018 and still have feeling of New Year for some people. And I am one of them because for me every day is like New Year and enjoying. It was nice to explore your journey of 18th year of operation here at SermonAudio. Sermon audio.com has been such a great blessing to my husband and I as we have relocated and traveled the States. The church locator and sermon by speaker are among my favorites. The ability to find a local church while visiting a new city over a Sabbath is invaluable! To be able to hear a previously preached sermon by the local Minister is valuable in knowing one can participate fully in worship. 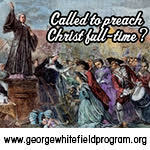 The sermon by speaker enables me to listen to sermons in a series I would otherwise miss. 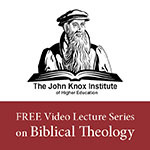 By Book enables in depth study of scripture and text. Thank you for updating this wonderful resource. Amen! Thanks for SA's diligence in serving the Lord and enabling many around the world to do the same. Well done everyone! My hat goes off to this talented team and it's my prayer that God blesses your work as you spread the message of the Gospel throughout the earth. These are some advanced stuff! Talented people work here.